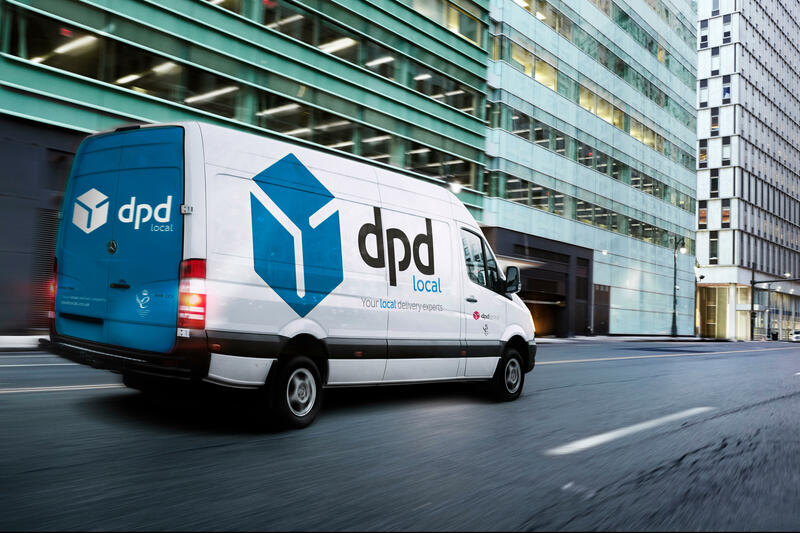 To send a parcel through a DPD pick up location, please ensure you visit our website to purchase and print your parcel label, it only takes a minute! 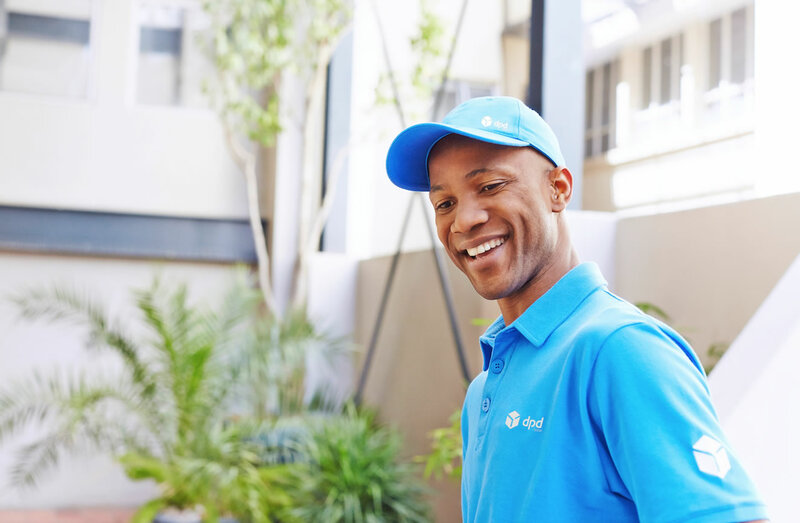 You can then drop your parcel at any of our 2,500 DPD Pick Up locations nationwide (Except Halford stores). 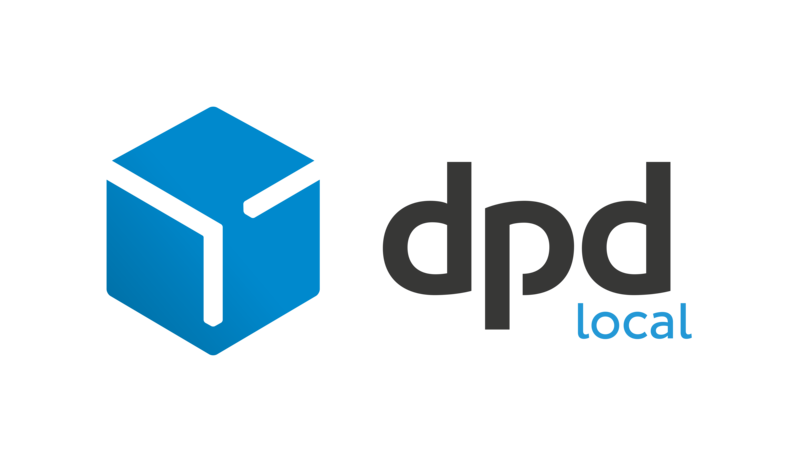 Without a parcel label, we are sorry but we will not be able to accept your parcel at the DPD Pick up location.